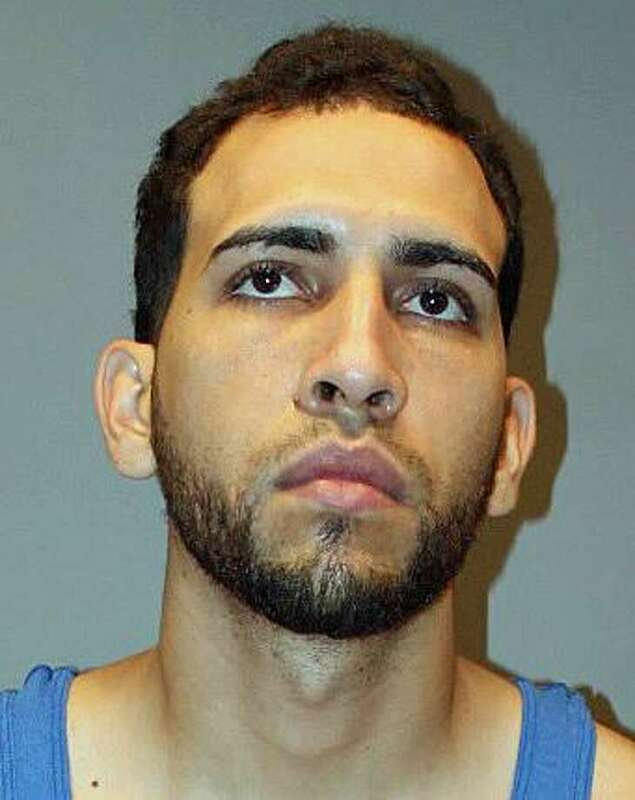 Drimal Martinez, 28, of Bridgeport, was arrested on 20 charges on Thursday, Sept. 13, 2018 in connection with a string of burglaries in Stratford. Also arrested was his brother, Yadriel Martinez, 25. STRATFORD - Two Stratford brothers have been arrested in connection with a string of burglaries. Yadriel Martinez, 25, Drimal Martinez, 28, both of Bridgeport, were arrested by warrant for their connection with a string of burglaries in Stratford. “The pair are also suspects in burglaries that took place throughout Fairfield and New Haven counties,” Capt. Frank Eannotti said in a release. The brothers were charged with 13 counts of third-degree burglary, one count of criminal attempt at third-degree burglary, three counts of first-degree burglary, three counts of fourth-degree larceny. Each were held on a $250,000 bond. “The investigation is ongoing and Stratford Detectives are working with other local investigators concerning the Martinez brothers,” Eannotti said.